Lothaire from Kresley Cole’s Immortals after dark series. the pages of Susan V. Vaughn’s new romantic comedy, Swept Away. boat in the middle of the perilous Bering Sea. Trilogy Book One answers five easy questions to help readers get to know her better. notebook paper later, the ring was found. And Jessie has been writing ever since. My mom’s mac and cheese! She just don’t make it often enough. let my dogs come, too. you read when you’re researching a new book? latest problem is her newest assignment. journalist to the detriment of all else including her love life. he failed that will do anything to sabotage Ian’s progress. the last thing she expects to discover is what she already knows. Matt and Lori DiPietro are celebrating their first Christmas as caretakers of the Pajaro Bay Lighthouse. But a danger from Matt’s undercover agent past is headed their way. If they survive until morning, it will be A Christmas Miracle in Pajaro Bay. 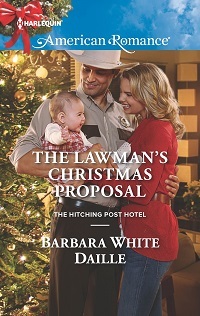 He’s followed her to a bed and breakfast in a small town in Montana…but will he find the answers he’s looking for? Anna is spending the holidays alone again with only her faithful dog Angel to keep her company. She can’t afford to pay the rent and her landlord is threatening to kick her out. At least she’s finished with her chemo treatments. She can be thankful for that. Plus, there’s Rhys, the handsome visitor with kind eyes. “Bah, humbug” tech billionaire, Josiah Whittaker, refuses to bask in the spirit of the season at the Bar V5 dude ranch so housekeeper Ellie Smith decides to give her geek-to-gorgeous guest a Christmas he’ll never forget. With a little help from mistletoe, special cookies, and Santa, she just might succeed! Traci just ended a serious relationship and jumping into a new one is not on her mind at all. She’d prefer to focus on getting ready for Christmas–her favorite time of year. Dan is stuck in Montana recuperating from a broken leg and hates everything to do with the holidays, for good reason. 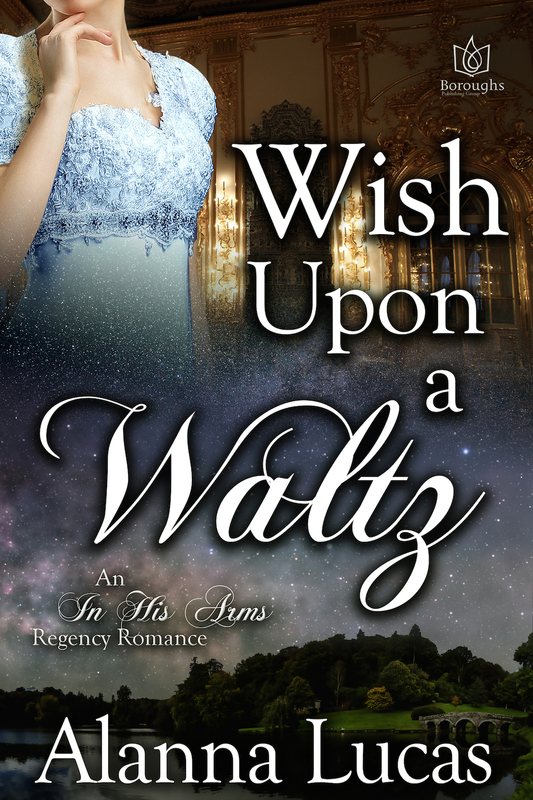 But he is interested in Traci–will she ever be interested in a Scrooge like him? It’s Christmas Eve, and the end of a year in which everything Dara loves was lost. Everything but her little girl and a fierce determination to survive. When a cop brings Christmas to her door, he brings another gift she never expected to get. I hope you enjoy these sweet reads! Join the Romance Lives Forever Reader Group and get two free books. Both have a sweet heat rating. You’ll find out when I have a new book, and get twice-monthly updates on events. There are free goodies offered as well. Just want to know when a new book is out, and that’s it? AuthorAlarms sends one email when a new book releases, and that’s it. You can add any author, and unsubscribe at will (from either site). of inspiration and is always an adventure. her favorite past time, reading. Huntingdon, hosted by his haughty old grandmother. will destroy her, and for it, Anastasia will risk everything…and win. Welcome Leslie Lynch with today’s featured book, Christmas Hope. help while grappling with memories of the incident that burned him so badly. chooses that moment to dish out some tough love. When Sam comes to Becca’s rescue, their battered hearts collide. even to them. And will hope lead to love, the most precious Christmas gift of all? novels of suspense and healing are available at Amazon. cover, blurb, buy links, and social media contacts for the author. the walking wounded, in more ways than one. out. Problem is, I’m not much of a talker. I’m a doer. Though not lately. do that, either. And currently, that girl –that woman –is in my life again…temporarily. But this time around, I can’t get her to give me even a first glance. imagine you can fill in the blank. Drawing from my shrink sessions again…am I bitter? Maybe. Frustrated? For sure. Heartsick? That’s not something you’ll ever hear me admit. me help her, to protect her. Because it’s what I do. getting Andi means I’ve never hit 100%. other, that person who makes living worthwhile. Great. Dad’s a sheriff; he understands what I’m going through. all better again. And their strange reluctance to mention the elephant in the room. I’m happy to get back to the job I’ve always wanted and to get the girl I’ve always loved. Barbara White Daille lives with her husband in the sunny Southwest. gotten used to the scorpions in the bathroom. has just debuted. Additional books in the series will be coming up next year. To prove to him he’s a better man than he thinks he is. persona, too. Underneath it all, he’s got every attribute Andi deserves in her hero. stories in my head waiting to be told. haven’t picked up one of your books before give this one a try? in the series) and both their families are matchmaking to bring Mitch and Andi together. And there’s also a fake-fiancee agreement that goes horribly wrong. like to say to your readers? will give my readers as much pleasure as other authors’ books have given me. this match needs a Christmas miracle!